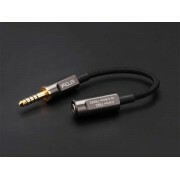 For users having MMCX/2pin0.78mm earphone cables who wanted to utilized their cables on their on-ear headphones. 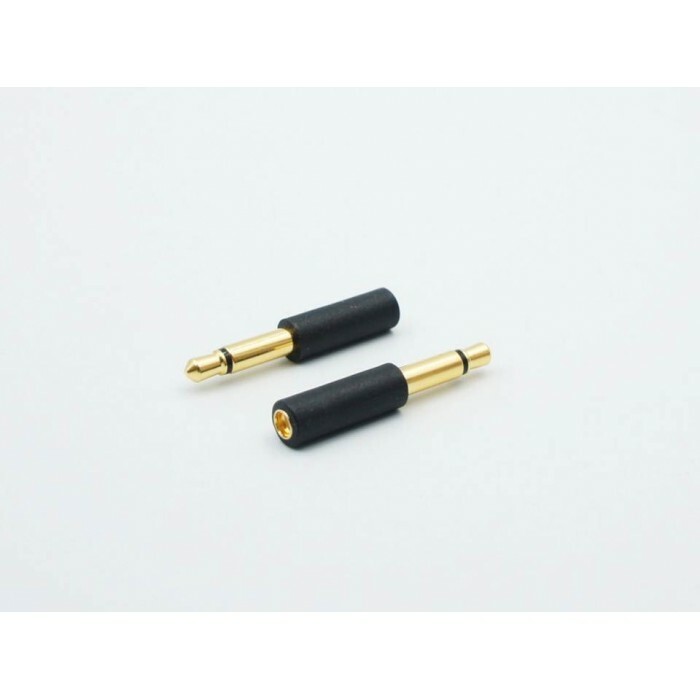 The body of the adapter is made of PU by the PU Injection Method, and the connectors are made of 3U-Gold Plated Phosphor Copper. 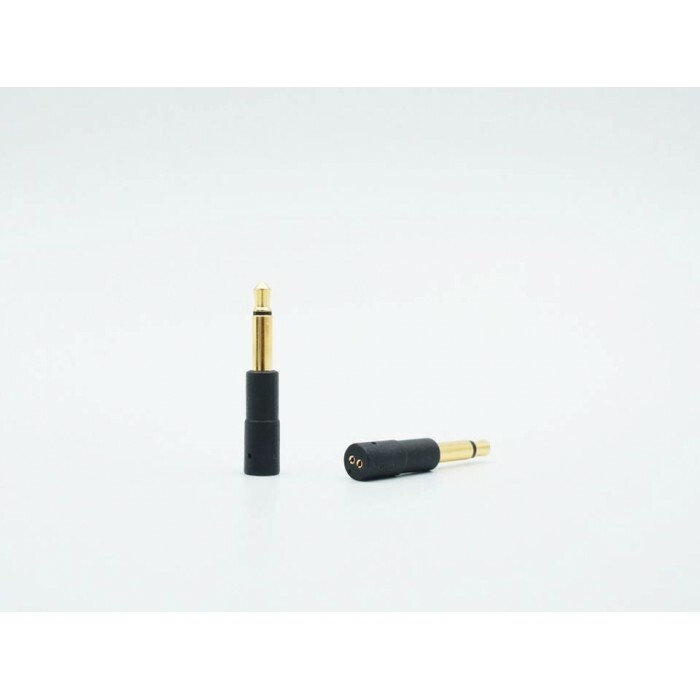 Together with the Mondolf Supreme Solder which connects the joints, brings this adapter a premium sound performance. 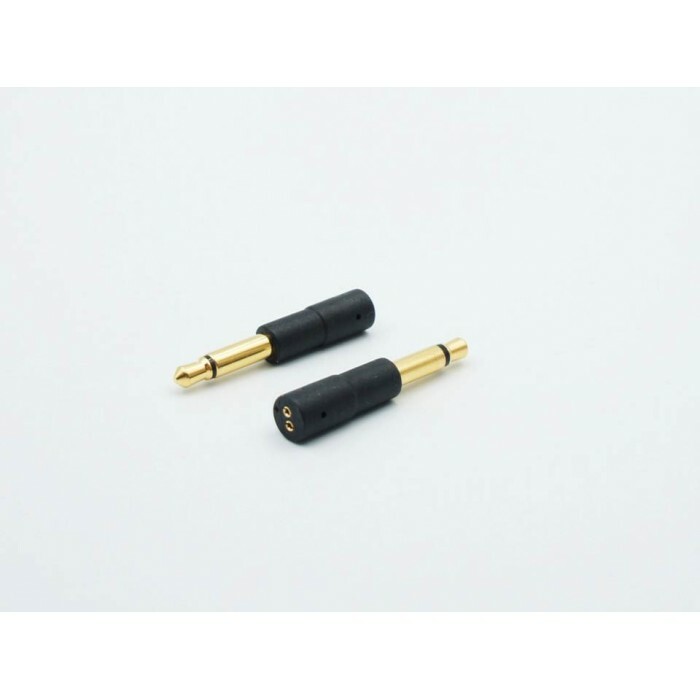 Tips: The joint of the adapter is weak against lateral force. 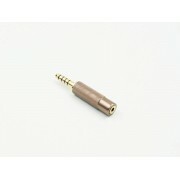 Please try to avoid it. 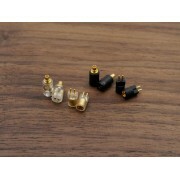 Adapter on the sound quality and reliability can not replace the original plug, it is not recommended for long-term use. 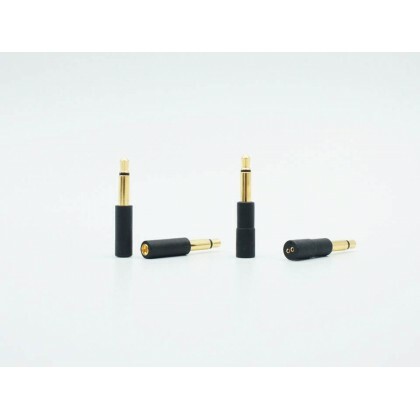 4.4mm 5-Pole Male to 2.5mm 4-Pole Female Balanced Output Gold-Plated Adapter For Sony NW-W..
Fidue 2.5mm Balanced Adapter DescriptionLow internal impedance audiophile cable, consistent with F..
2Pin 0.78mm to MMCX Mini Earphone Cable AdapterNote : P+ means you should purchase it in the ..